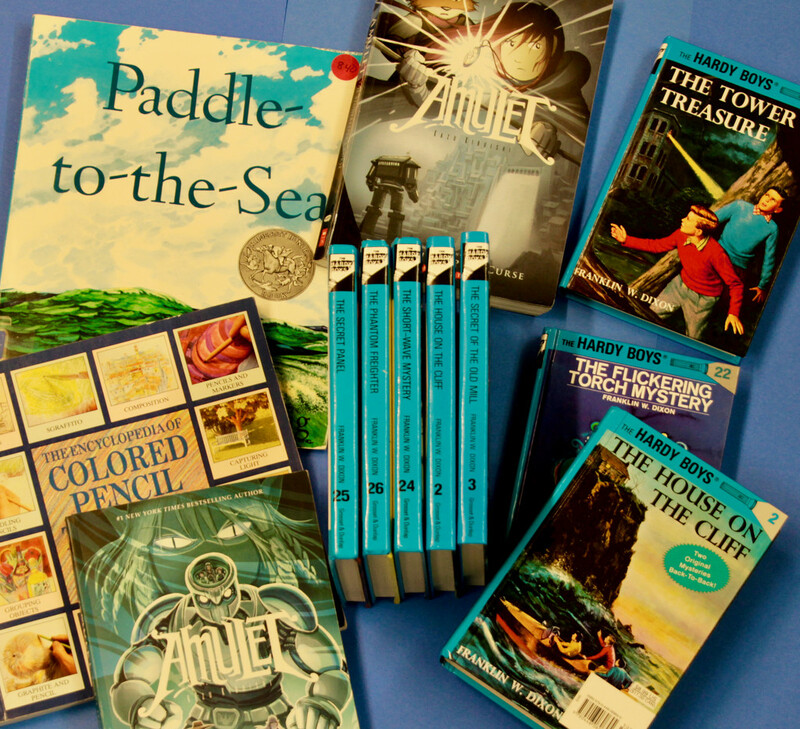 We have an entire shelf of Hardy Boys which the kids wanted me to photograph, but I pushed them to find a few more blue books! The Hardy Boy’s! A blast from the past for sure. I remember those along with Nancy Drew and Cherry Ames. Can hardly believe they are still around. I’m pretty sure I remember two of those titles. They must seem pretty dated by now. @gardencat LOL!! I have a whole set of Nancy Drew as well! I remember "Cherry Ames, Department Store Nurse" !!! Now I'm really dating myself, eh?! These books are all 'new' to me. That's what what results in living on the other side of the pond.